Top2toe | Unique Speciality Products That Care For You From "Top2toe" Top2toe – Unique Speciality Products That Care For You From "Top2toe"
in stock with its brand new look! Size - 5mm Earrings developed in consultation with skin specialists, in pure medical titanium. The jewellery is packaged in what we call a “Clean Pack” where the label acts as a seal, keeping it hygienic until you open it. The jewellery is made in Sweden in a fully controlled environment. 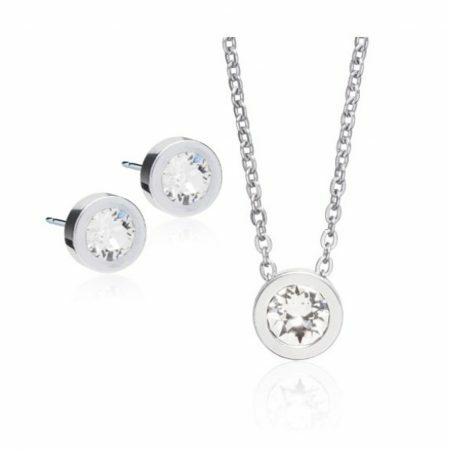 Size - 8mm Necklaces developed in consultation with skin specialists, with a gold coloured, skin friendly coating and Swarovski crystals. The unique coating makes the necklace up to 300 timers safer, compared to the same piece of jewellery without this coating. Therefore Blomdahl’s skin friendly jewellery is suitable for everybody, even if you have nickel allergy. The necklace is packaged in what we call a “Clean Pack” where the label acts as a seal, keeping it hygienic until you open it. The jewellery is made in Sweden in a fully controlled environment. 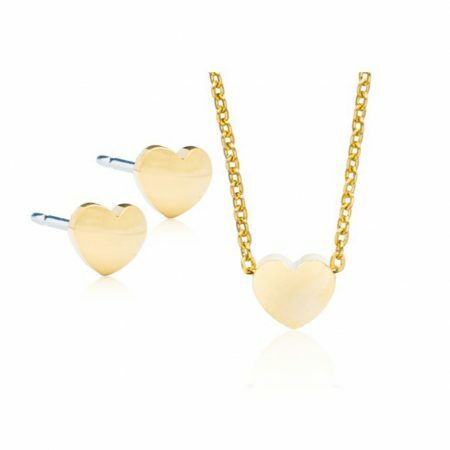 Size = 8mm Earrings developed in consultation with skin specialists, in pure medical titanium. The jewellery is packaged in what we call a “Clean Pack” where the label acts as a seal, keeping it hygienic until you open it. The jewellery is made in Sweden in a fully controlled environment. 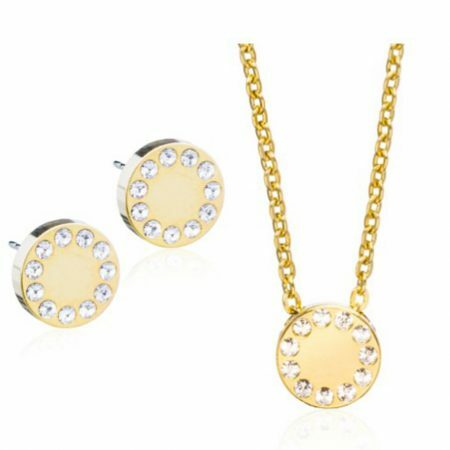 Size - 10mm Necklaces developed in consultation with skin specialists, with a gold coloured, skin friendly coating and Swarovski crystals. The unique coating makes the necklace up to 300 timers safer, compared to the same piece of jewellery without this coating. Therefore Blomdahl’s skin friendly jewellery is suitable for everybody, even if you have nickel allergy. The necklace is packaged in what we call a “Clean Pack” where the label acts as a seal, keeping it hygienic until you open it. The jewellery is made in Sweden in a fully controlled environment. Extract It has been specifically formulated with extra exfoliating ingredients that penetrate to different depths in the skin to exfoliate and draw out the ingrown hair from below the surface for quick, easy and pain free extraction. Extract It’s unique formula utilises lavender oil for its antibacterial properties and dries out pimples and pustules as well as minimising scarring. Simply roll Extract It onto the affected area on arms, legs, back, underarms, buttocks/bikini area, face & neck. The Invisible Studs take on your skin tone when worn. 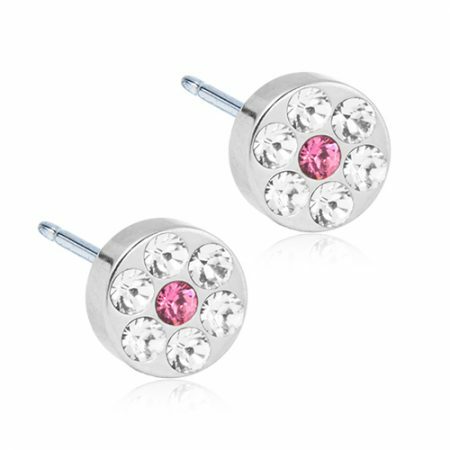 Earrings developed in consultation with skin specialists, in pure medical plastic with Swarovski crystals. The jewellery is delivered in a Clean pack, where the label acts as a seal which keeps the jewellery hygienic until opened. The jewellery is made in Sweden and is fully controlled and documented. Earrings developed in consultation with skin specialists, in pure medical titanium. The jewellery is packaged in what we call a “Clean Pack” where the label acts as a seal, keeping it hygienic until you open it. The jewellery is made in Sweden in a fully controlled environment. 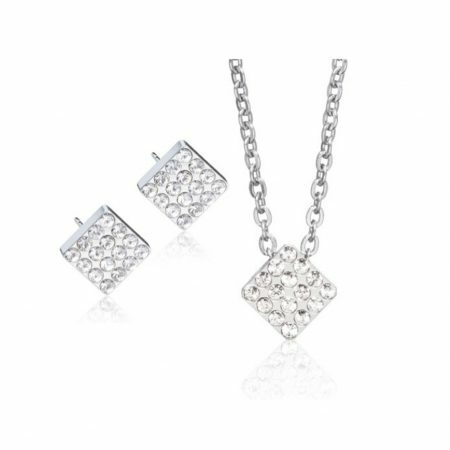 Necklaces developed in consultation with skin specialists, with a gold coloured, skin friendly coating and Swarovski crystals. The unique coating makes the necklace up to 300 timers safer, compared to the same piece of jewellery without this coating. Therefore Blomdahl's skin friendly jewellery is suitable for everybody, even if you have nickel allergy. The jewellery is packaged in what we call a “Clean Pack” where the label acts as a seal, keeping it hygienic until you open it. The jewellery is made in Sweden in a fully controlled environment. Adjustable length; 40-45 cm.